Every photographer is obsessed with gear, but amateur photographers more so because it takes a while before you can find those perfect matches between camera, lens, and genre. You buy cameras easily, but buying a lens becomes an exercise in confusion. It doesn’t help that those lenses are perhaps the most expensive parts of your gear. 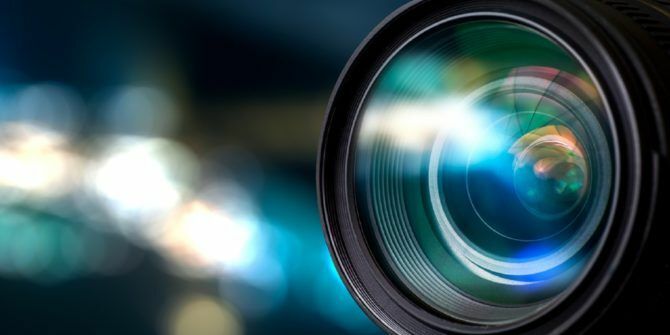 So before you empty your wallet, get to know the types of lenses 5 Common Photo Lenses and When to Use Them 5 Common Photo Lenses and When to Use Them Though there's no photographic rulebook when it comes to focal length and aperture, there are a few best practices to remember. Read More you need for your kind of photography. Select your camera from the list on the top left. Pick a category from the choices at the bottom to focus on a particular genre. Now, browse the wall of photos and select 20 photos you would like to shoot. The site recommends the best lens for your taste in photography. The website is simple but works through some smart curation of photos from 500px. There’s an index of photos (more than 100,000) and it uses the EXIF data to suggest the right lens when you click on your preferred photos. The site is not perfect by any means, but it is a useful stopover in the search for the right lens. There are a lot more things going on behind the photos, but What The Lens helps you get a handle on the type of lens and type of photographs it can shoot. It is not perfect but it is fun. What is your main consideration when you want to buy a lens? How did you decide on your first one? Explore more about: Camera Lens, DSLR, Photography.